The Moon is spinning away to its Last Quarter and this Lunar Month is almost over. It is hard to believe how quickly this actually happens, at least for me this has passed very quickly. I feel that the thread of this month has quickly slipped through my fingers. 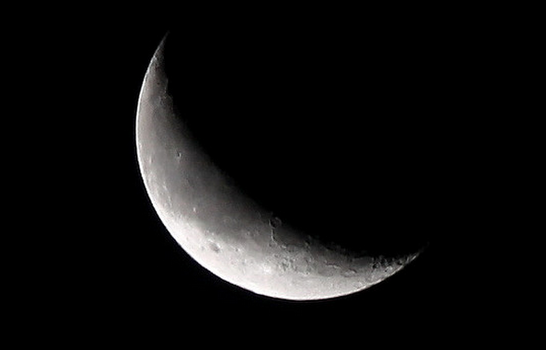 Last Quarter Moon is about seven days after the full moon. This is the time to seek balance and not to try anything new. Time to release and let go of any negativity and things you no longer need or are things that are no longer working. A good time to clear out cupboards and also to weed and clear out your gardens whether literally or figuratively. Good time to get a hair cut and also a good time for rest and meditation. It is a cleansing and meditative time as one prepares for the New Moon phase next week when the cycle begins all over again. Our lives are touched by these cycles whether just the longer months as the seasons cycle through Fall, Winter, Spring and Summer or the Holidays of Halloween , Thanksgiving, Christmas and New Years’. We all mark time in various ways but rather than just seeing time as a continuous thread it helps to know that it cycles around. There are common points that repeat themselves over and over again whether Holidays or just the weather or nature going through its yearly cycles. But what if we could use these as cycles as guideposts in our lives. They could show us a way to plan out our goals and how we could lay out a path to follow them that would be more in tune with how the earth moves through its cycles or how the moon goes through its phases ? What if the moon and its lunar cycles can be a metaphor showing us how we should plan out our months to best accomplish them? Thoughtful post. I like the idea of cleaning rather and organizing rather than starting a new project. I like the idea of cycles and it does help us keep pace with where we are and where we should or want to be.